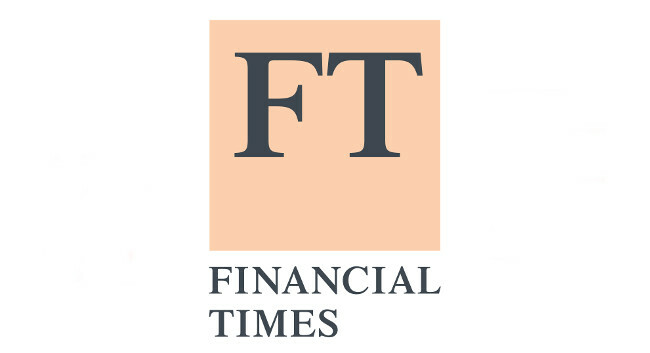 The Financial Times has appointed Horatia Harrod as associate editor of FT Life & Arts, which covers travel and theatre to books, music and fashion. She was previously a writer for the FT Weekend covering topics including fashion, holidays, books and beauty. She tweets @horatiaharrod.